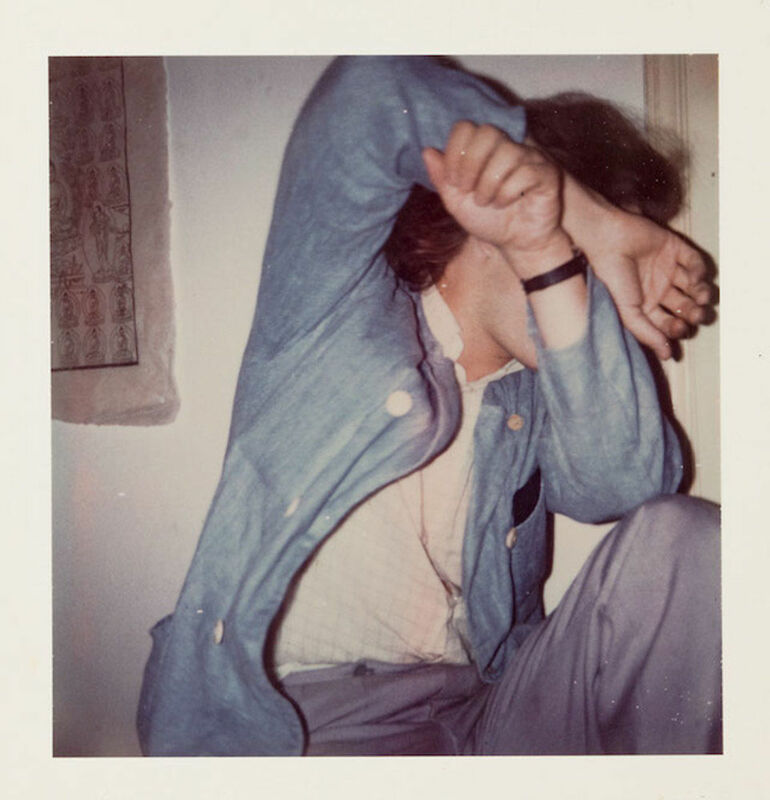 Despite being threatened with extinction several times over the past decade, the Polaroid remains perennially popular, both with the public and for creative practitioners working within a wide array of disciplines. 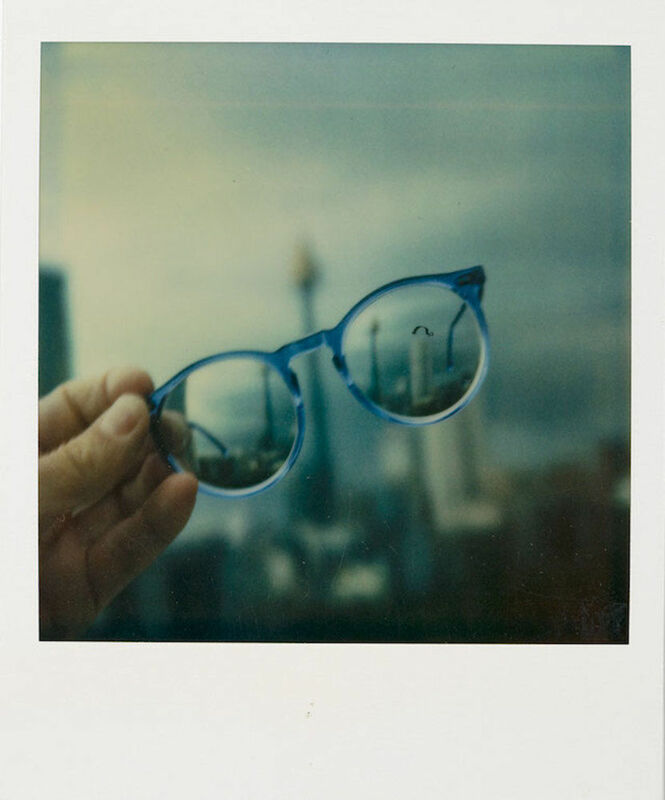 Filmmaker Wim Wenders is one such devotee, having taken tens of thousands of Polaroids over the course of his career—documenting and shaping his creative process, and using the shots as a kind of visual notebook to help test ideas and catalogue his aesthetic inspirations. 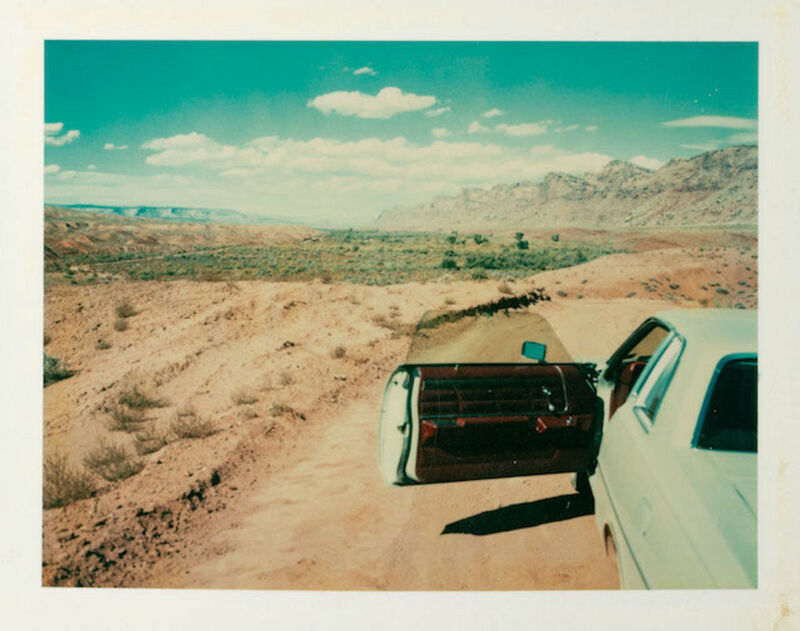 The snaps that remain in his possession have never previously been exhibited, but that's set to change this week with the opening of a new show at The Photographers' Gallery in London, Instant Stories: Wim Wenders' Polaroids. 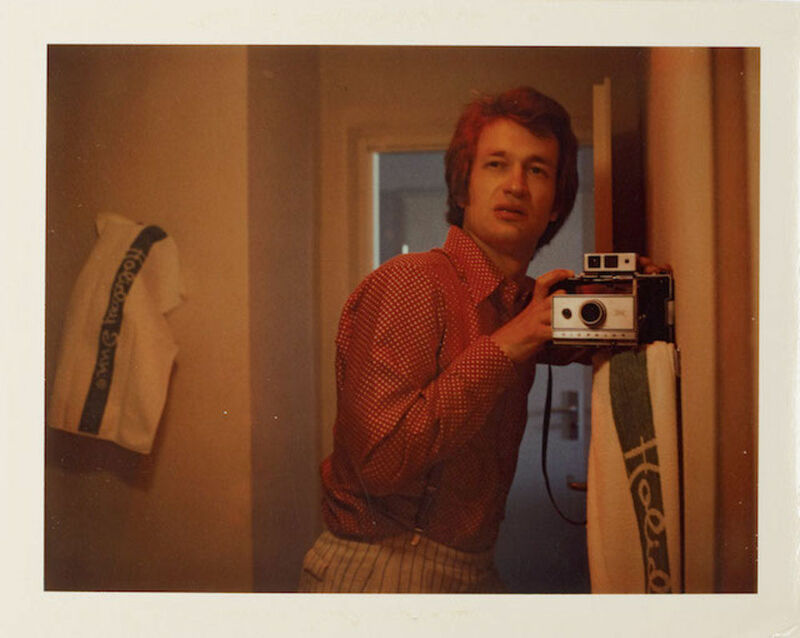 The exhibition presents a selection of over 200 of Wenders' Polaroid images taken between the early 70s and the mid 80s, capturing the making of movies including Paris, Texas and The American Friend and chronicling his travels across Europe and the USA. 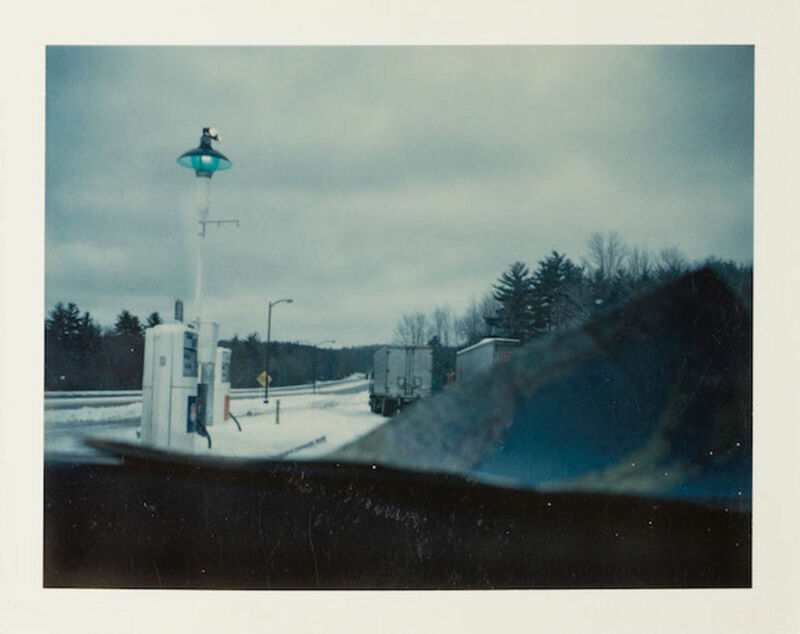 Wenders' more formal photographic work is well-known, but Instant Stories offers a more diaristic and intimate insight, both into the development of his film-based work and into the sights, scenes and landscapes that shaped his vision. 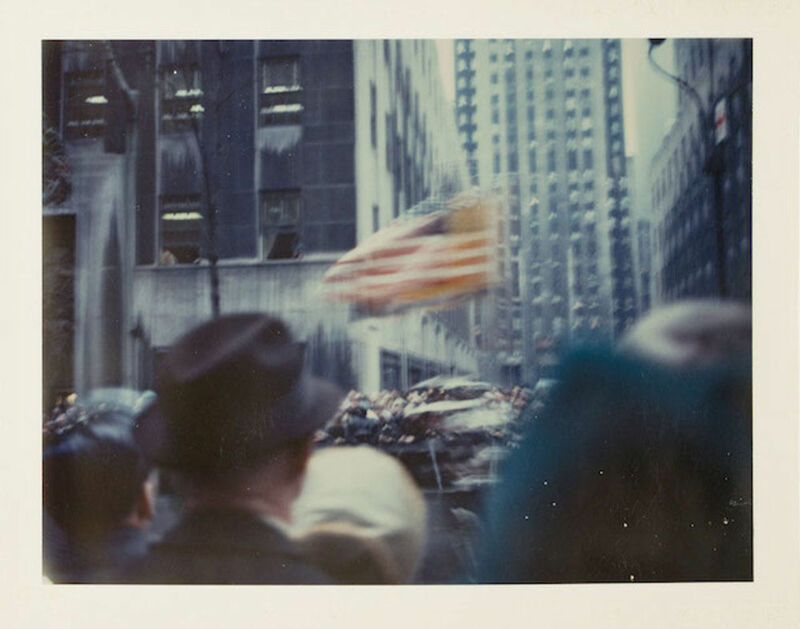 The show is also interspersed with a selection of moving images and excerpts from his films that demonstrate the ways in which cameras and Polaroids have played an important narrative role.